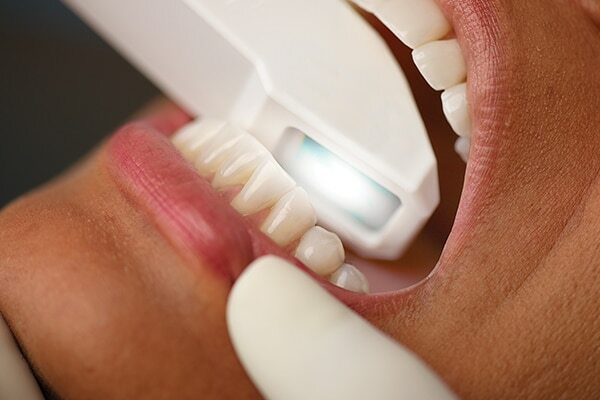 Teeth straightening with invisible braces is a discreet orthodontic technique that uses a series of custom-made, clear braces to gradually move crooked, gappy or crowded teeth to an improved position. As they are almost invisible, wearing Invisalign braces is a less noticeable way to straighten teeth. This treatment is particularly suitable for teenagers or adults who may feel self-conscious about wearing very obvious metal braces. 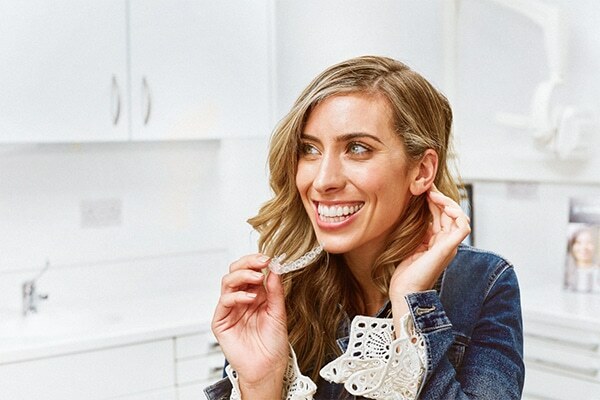 Invisalign braces can be used to treat over-bite, under-bite, and cross-bite, as well as an overly crowded mouth and gapped teeth. 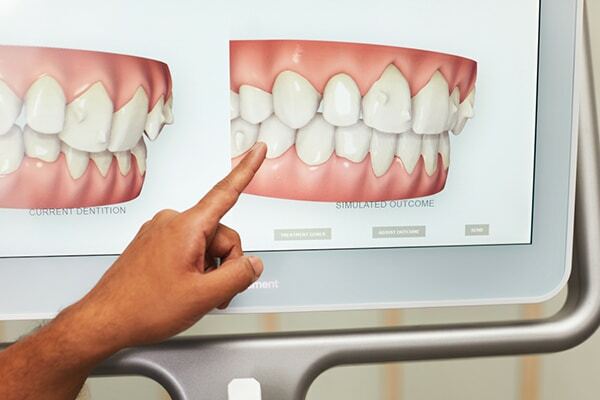 With these types of problems leading to gum disease, tooth wear, tooth decay, mouth pain or even speech impairment, teeth straightening with clear braces can have a really positive impact on your dental health. This could even save you money on potential future dental treatments. Millions of people have successfully used Invisalign braces. Teeth straightening has never been so easy! At Park Dental Care in Mountsorrel, we see patients from the following locations for Invisalign braces: Loughborough, Shelthorpe, Woodthorpe, Quorn, North End, Woodhouse, Swithland, Rothley, Cossington, Sileby, East Goscote, Ratcliffe on the Wreake, Seagrave, Thrussington, Brooksby, Six Hills, Barrow-upon-Soar, Burton on the Wolds, Walton on the Wolds, and nearby surrounding areas. • Step 6: Smile with confidence! Following your Invisalign treatment, you’ll have the straight teeth and the smile you’ve always wanted. To maintain that smile, you’ll need to wear a retainer to stop your teeth moving back to their former position. You will usually only have to wear the retainer overnight, but that depends on your individual case. This retainer will be made to fit your mouth, and can either be clear plastic or the traditional wire. You’ll also need to keep brushing and flossing regularly to maintain healthy teeth. The cost of teeth straightening depends on the type of braces you need, and their laboratory and clinical fees. Depending on whether you need braces for both top and bottom teeth, braces treatment starts from £1485.